Happy Sunday, all...all of you who made last week the biggest and best Link It or Lump It Link Party yet! 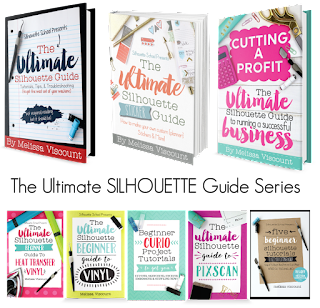 I am so excited to have joined the party as Allison from Dream A Little Bigger's weekly co-host. That means you link up once, but you get your links on two blogs..and that's twice the chance of being featured since we each pick our favorites. 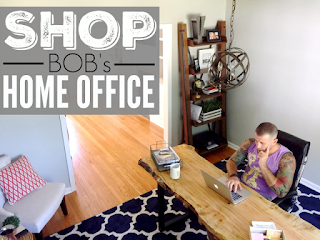 This week there were so many great link ups it was honestly hard to pick just three features! It's a tough job, but somebody's gotta do it....so here goes. Oh, we're also starting something new- we've created the 2IY Link It Love it Pinterest board where we pin our top 10 favorite link ups every week! So be sure to check that out, too. 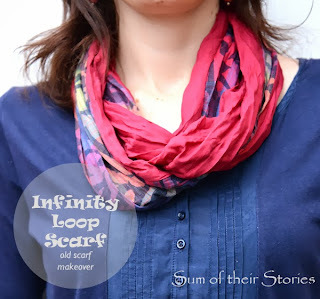 First up - the most popular link up of the week was The Sum of Their Stories Infinity Loop Scarf. 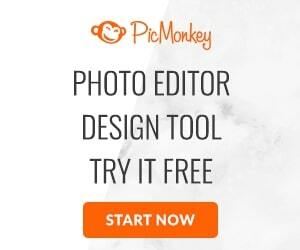 So easy and such a great accessory! Great job, Julie. 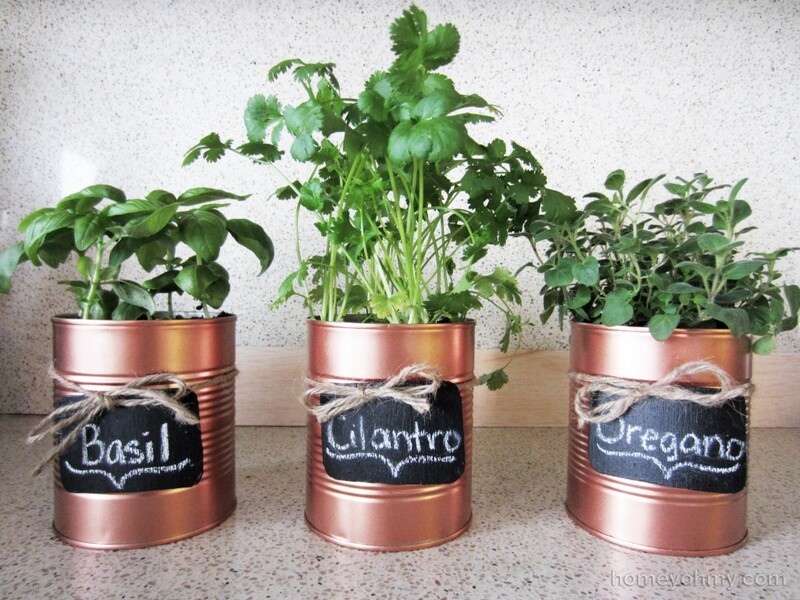 I was literally drooling over Homey Oh My's Copper Planters with Chalkboard Tags. How freaking simple and genius! Just eat some stewed tomatoes, spray paint the can (is that not the best spraypaint color ever?) and add an adorable chalkboard tag. Awesome job, Amy! Nothing like taking something you like, and turning it into something you love. 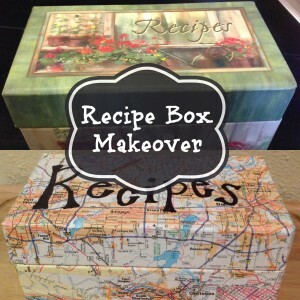 That's exactly what Cara from Craft Dictator did with this Recipe Box Makeover. We love it now, too! ...And last but not least I just adore the DIY Halloween Plates from Our Secondhand House. What an easy and inexpensive Halloween decoration. These would make great gifts, too! 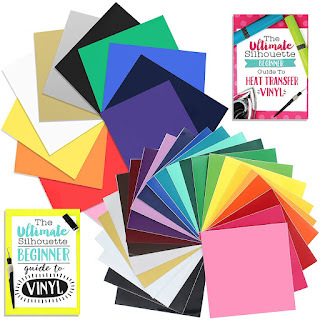 Not a feature this week on 2IY...go check out Dream a Little Bigger's picks and then...head on over to 2IY's Link It Love it Pinterest board where we are sharing our top 10 picks of the week! Now let's get to the party. The more the merrier so go ahead, show us what you've been up to by sharing a link or two or three to your best blog posts (please link to posts and not your blog's homepage)! Click the "Read More" after the jump to link up.